What is Martindale’s Drugs Restricted in Sport Pocket Companion? 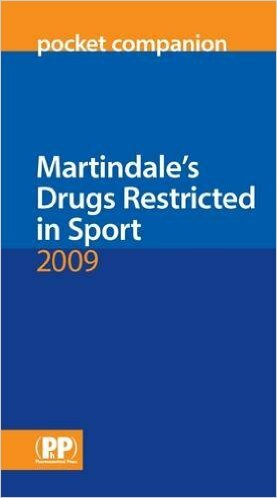 Martindale’s Drugs Restricted in Sport Pocket Companion is a guide to drugs and medicines that may be restricted in or out of competition in some or all sports, either in their own right, or because they are a derivative of a restricted substance or a member of a prohibited group. The information about drugs is taken from monographs in the full work, Martindale: The Complete Drug Reference. 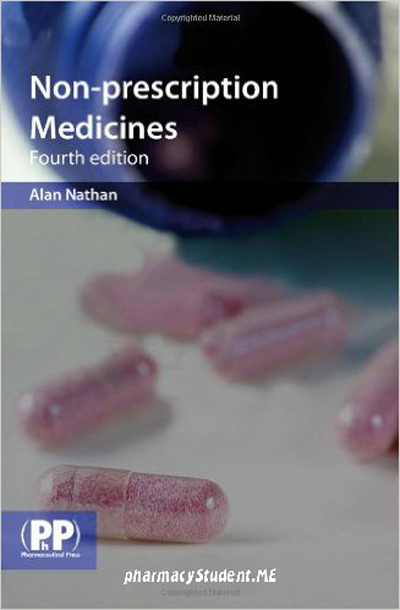 This renowned reference book, published continuously since the first edition in 1883, is a trusted source of reliable, unbiased, and evaluated information on drugs and medicines used throughout the world. The names given are based on the British Approved Names, the International Nonproprietary Names (in English, French, Latin, Spanish, and Russian), the US Adopted Names, names used in other European, Baltic, and Scandinavian countries, common synonyms, and manufacturers codes. Trade names for single- and multi-ingredient proprietary products, mainly for prescribe able medications, are included from 40 countries worldwide. 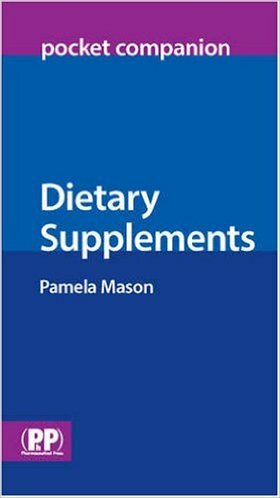 The best way to find out whether there may be restrictions to the use of a particular drug or medicine is to look up the name in the index at the back of the book. The index includes ingredient (generic) names, synonyms, codes, or proprietary (trade; brand) names to help you find any relevant entries. 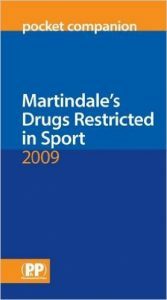 Martindale’s Drugs Restricted in Sport Pocket Companion 2008 contains over 450 monographs pertaining to individual drug substances that may be restricted in some or all sports, either in or out of competition. These include many prescribed and over-the-counter medicines as well as unlicensed and illicit drugs of abuse. Martindale’s Drugs Restricted in Sport Pocket Companion is arranged alphabetically by drug substance. The International Nonproprietary Name (INN), where one exists, is used in preference for the title. For convenience, related derivatives and salts are listed together. Other synonyms listed include British Approved Names, the French, Latin, Spanish, and Russian variants of International Nonproprietary Names, US Adopted Names, names used in other European, Baltic, and Scandinavian countries, common synonyms, and manufacturer’s codes. 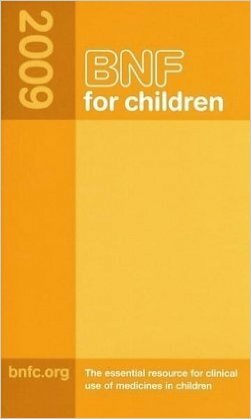 The clinical profile is based on the full text of Martindale: The Complete Drug Reference and describes the basic actions and uses of the substance. The WADA status indicates whether the substance is prohibited in or out of competition. Martindale’s Drugs Restricted in Sport 2009 Pocket Companion 2009 Ed free, Martindale’s Drugs Restricted in Sport 2009 Pocket Companion 2009 Ed pdf download.